Rice "A Weight" "Golden Age" 46" swamped barrel. 32, 36, 40 and 45 calibers available​. The breech plug comes fit and installed. Dovetails are cut and the surface is finely milled as seen in photos (but will need to be draw filed to attain finished surface). 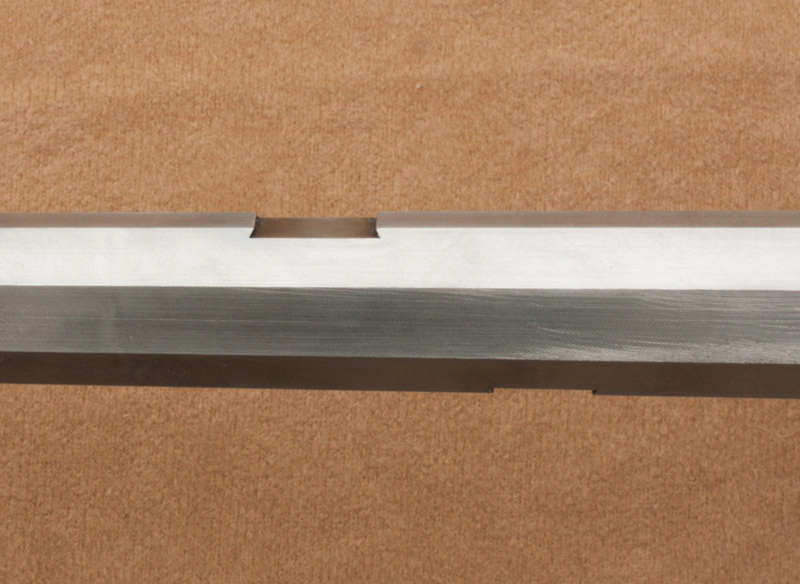 Recently able to offer all dovetails pre-cut in barrel for sights and underlugs. 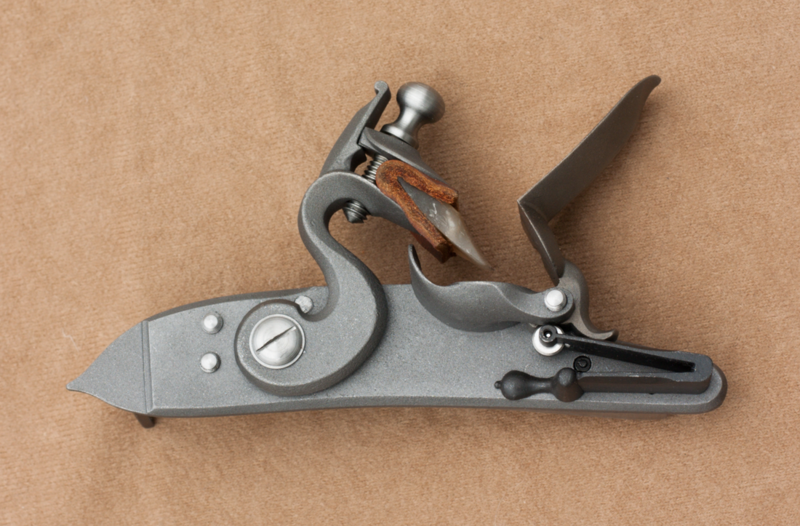 From Chambers' website: "By 1800 the style of lock being produced by the Ketlands had changed to this later form. This style was commonly imported and used in virtually all areas of the country involved in producing guns. This lock incorporates a roller on the frizzen spring and uses the time-tested and proven internal parts from the large Siler lock. This lock is fast, reliable and easy on flints." Jim will match and fit your set trigger to your lock to ease assembly. The lock represents $175 of the $995 kit price. It's drilled and tapped for the touch hole liner, and it comes with a White Lightning liner, but it will need installed. These work well and provide for really fast ignition. They are available in stainless or carbon steel. The stainless last longer but do not color or patina like carbon steel. Stainless is standard, but if you would like carbon, please make a note when you order. There is no price difference. Drop | Approximately 3 5/8"
A lot of care has gone into the design and there are very close tolerances in production. It was custom made for this Southern Mountain Rifle Kit by Jim and is a traditional mountain rifle design. All parts are very closely inlet. Very little work will be needed to fit the parts. The surfaces are pretty close to final form as well. 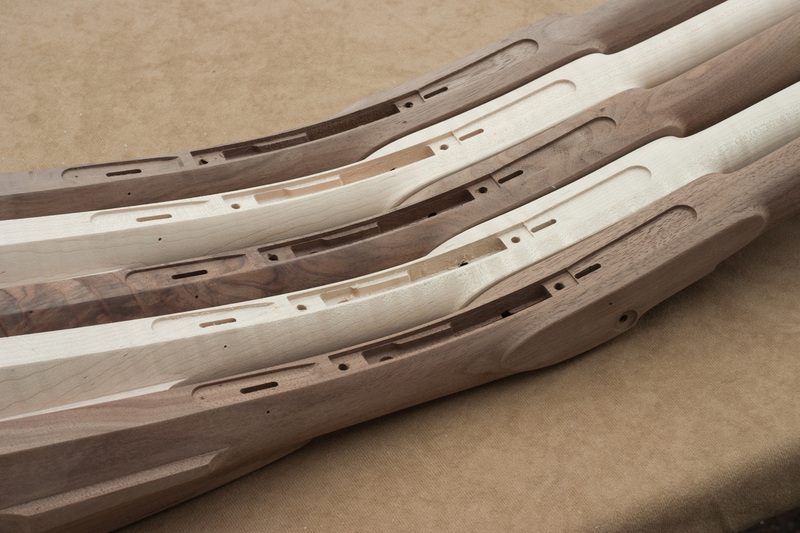 Standard grade maple stocks will have some figure, good hardness and reasonable grain flow. Walnut stocks will be selected for hardness, color and grain flow. 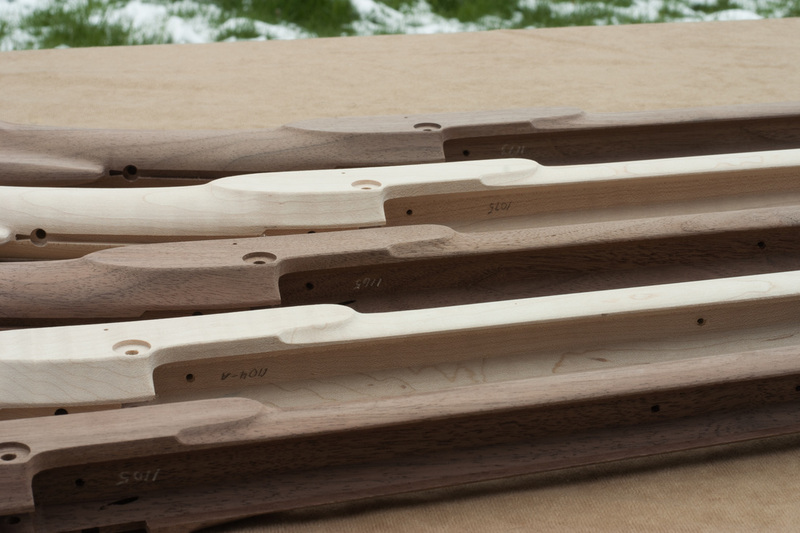 A $100 and $225 stock wood upgrade is available for fancy and extra fancy maple. Please contact us for price and availability of fancy walnut or cherry. We ask that a customer interested in this mail a stock blank to our shop. The address can be written directly on the wood.